As of March 2019, it appears that Northrop Grumman is on track for their 2020 deadline, to have all of the necessary infrastructure to support, produce, and maintain the B-21 Raider Fleet!! 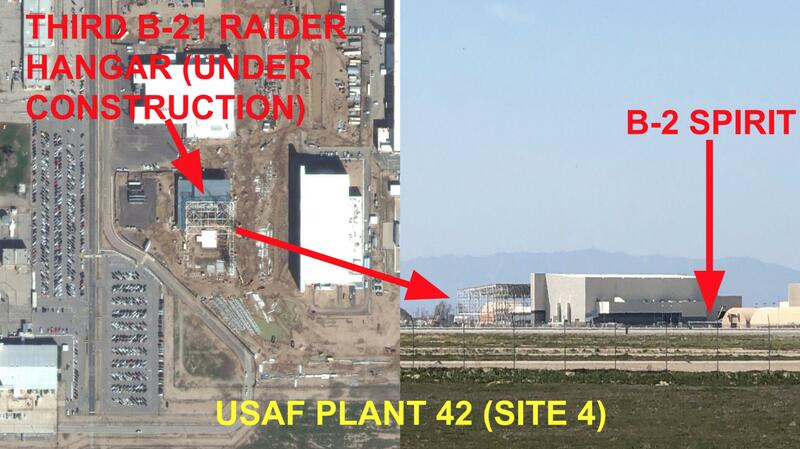 Since my last Plant 42 Update on December 24th 2018, it still appears to be all B-21 Raider related facilities are being built within the Site 4 Compound of Plant 42! !